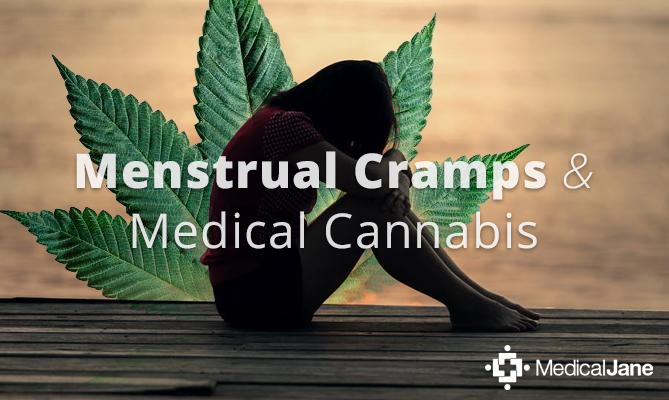 Study findings show that medical cannabis products may be helpful as tocolytic agents, namely, drugs that reduce or stop uterine / menstrual cramping. 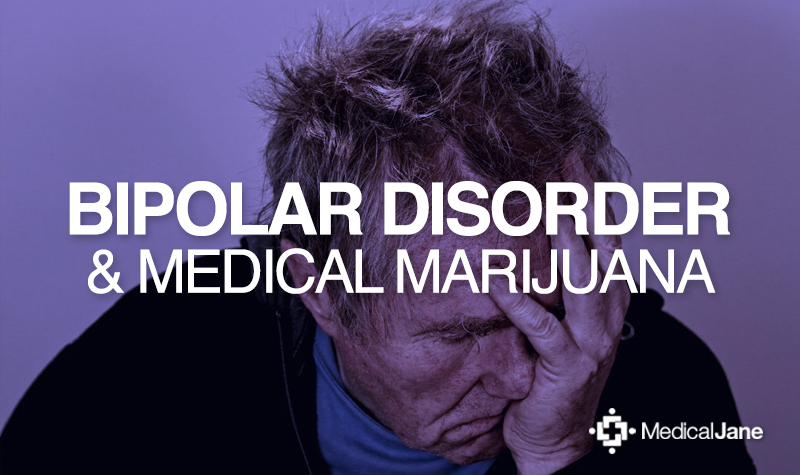 Learn how medical marijuana patients are finding relief to their Bipolar Disorder symptoms by using the cannabis plant habitually. 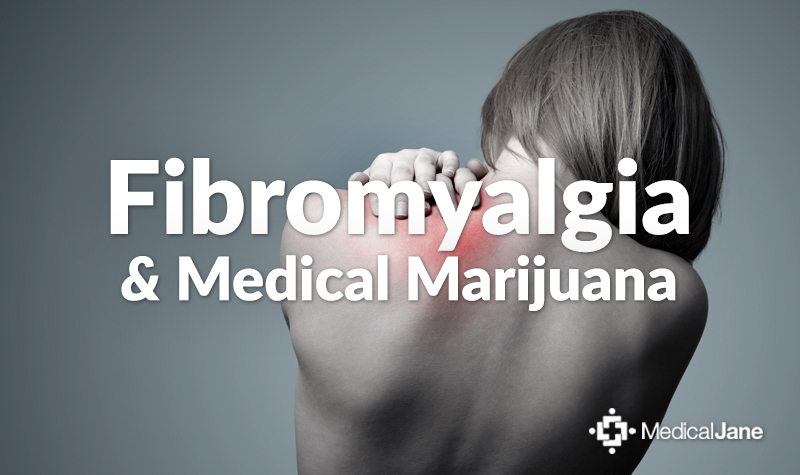 Many Fibromyalgia patients have discovered that balancing microdosing medical marijuana and pacing of their activities as a viable treatment option. 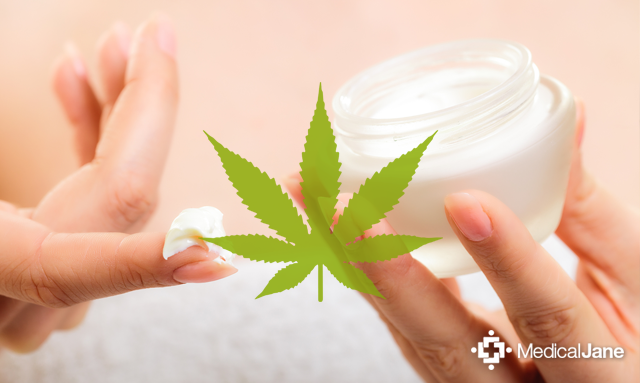 A recent controlled animal study found that topical treatment with 1% purified CBD topical cream may help reduce damage caused by brain inflammation. New study from The American Journal of Medicine reveals smoking marijuana is associated with 50% lower chance of developing Metabolic Syndrome. 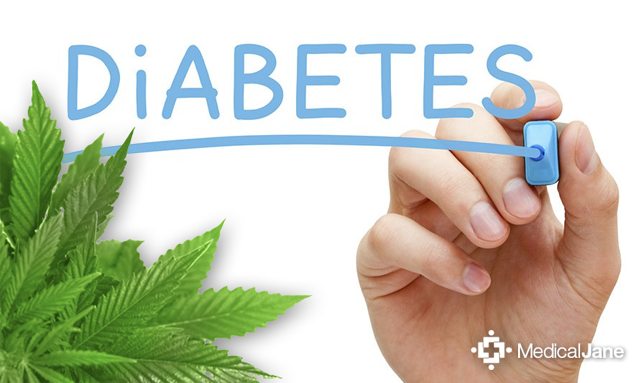 New study published in The Journal of Pain in July 2015 shows that inhaled cannabis is effective for reducing neuropathic pain caused by diabetes. 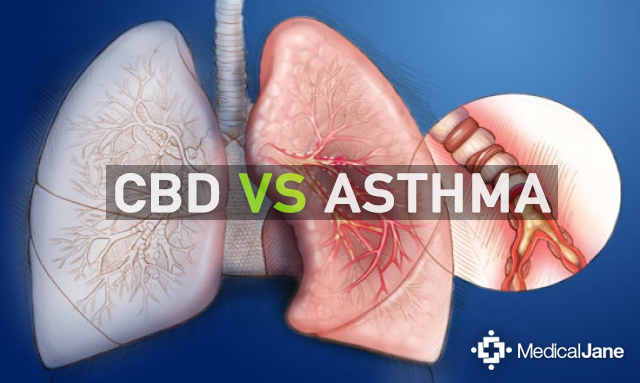 Researchers at Brazil’s Universidade do Extremo Sul Catarinense conducted a study examining how CBD may effectively manage asthma symptoms in mice. 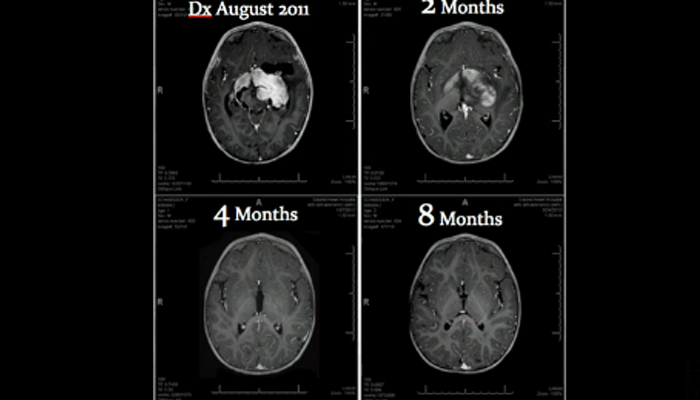 Joe Stone and Christian Bogner, M.D. 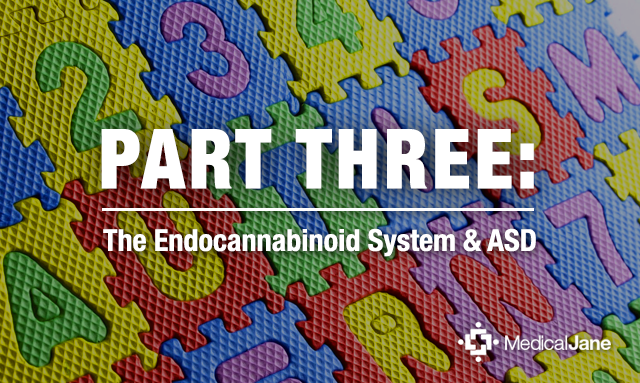 explore the potential adverse effects of cannabis-based therapies in the treatment of Autism Spectrum Disorder. 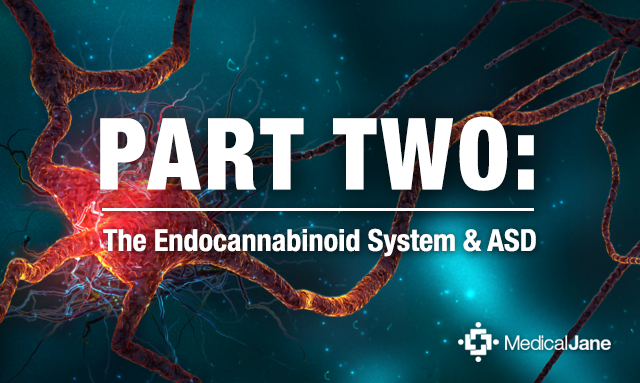 In this second part to our ASD series, Joe Stone and Christian Bogner, M.D explore cannabinoid therapies for the treatment of ASD. Is the ECS Involved In the Progression of ASD? 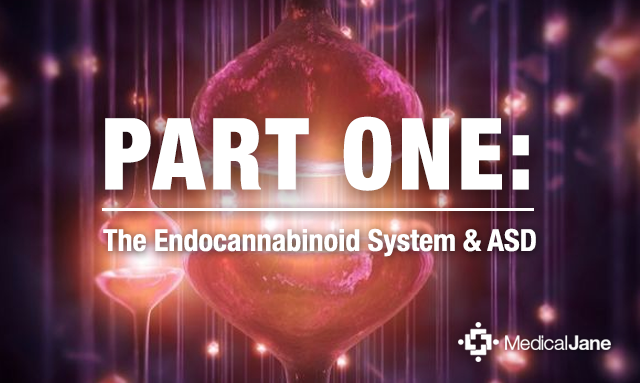 Is the Endocannabinoid System Involved In the Progression of ASD by Joe Stone; Christian Bogner, M.D. 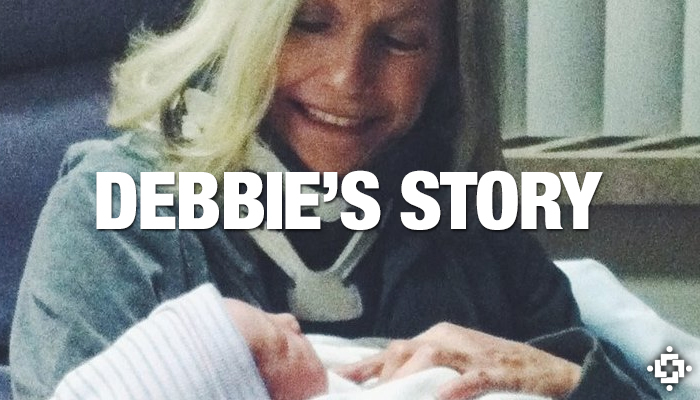 Are cannabis edibles dangerous to consume? 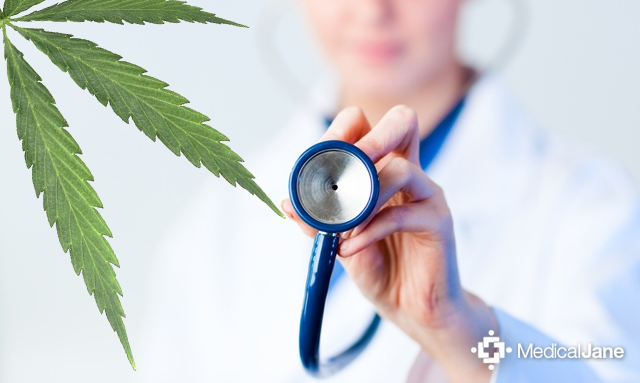 What part of the cannabis plant contains cannabinoids? Should I adjust the decarboxylation time if I am going to use it to bake weed brownies? Why do different brands of coconut oil taste different? At what temperature should I decarboxylate cannabis? 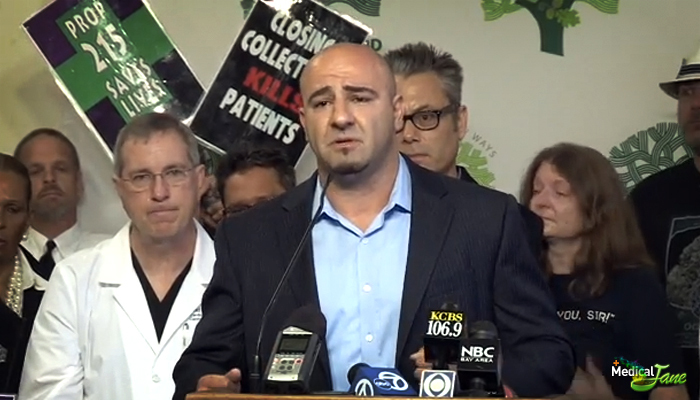 What is the terpene Pinene found in cannabis? 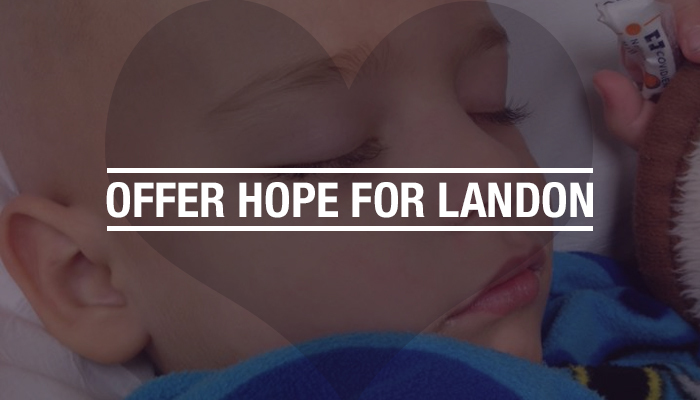 A child in California saw an 80% reduction in epileptic seizures from CBD in liquid form and while reducing most use of prescription drugs. 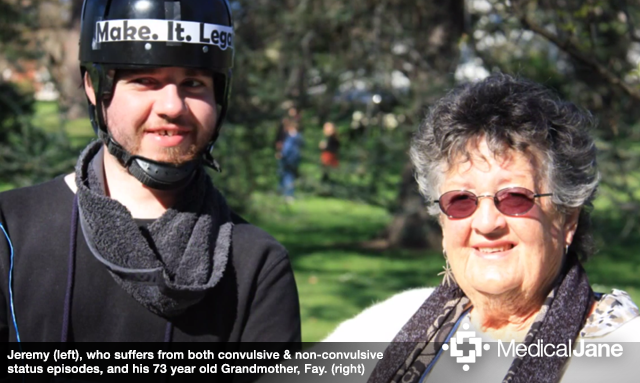 Meet Jeremy, a medical marijuana patient in Australia, who is using whole plant cannabis oil to treat Non Convulsive Status Epilepticus symptoms.